The Korean Ministry of Patriots and Veterans Affairs has created the Ambassador for Peace medal to honor and thank Korean War Veterans for their service to the Republic of Korea. Veterans from Nebraska who meet the eligibility requirements listed below can submit their applications to the Korean Consulate in Chicago. Applications are accepted all year, but are only reviewed in August and December. 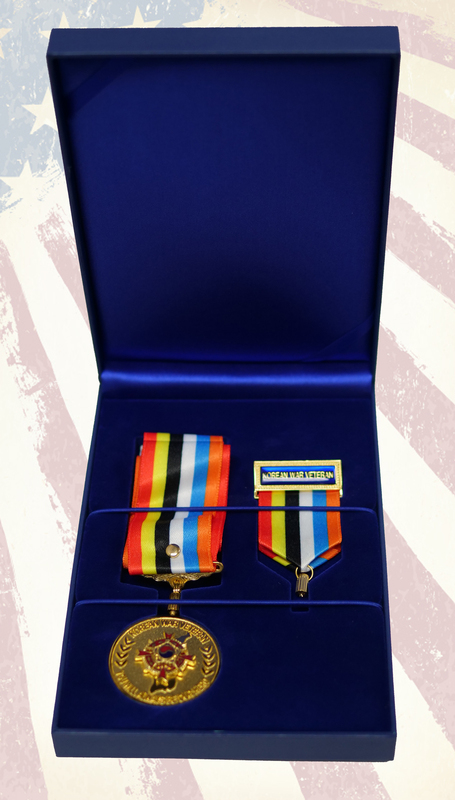 The medal can also be awarded posthumously to immediate family members of a deceased Korean War Veteran who meets the eligibility requirements. 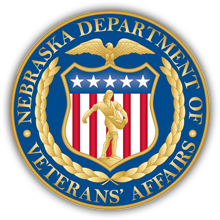 For veterans in states other than Nebraska, please contact your state's Veterans' Affairs agency to learn about obtaining a medal.